Going green can be profitable! This article will show you all the ways being environmentally friendly can benefit your wallet. Many homeowners choose energy-efficient and sustainable materials in remodeling projects. In addition to being responsible citizens of a world that is quickly becoming overwhelmed by our use of fossil fuels, it can also save you money on your utility bills. With your home operating more efficiently, taking advantage of the great insulating properties of sustainable materials could contribute to a large change in your energy usage. Solar energy has been getting a substantial push from the government; states like California and Nevada even require utility companies to buy back excess solar energy from households, resulting in huge discounts on their power bills for night-time use. The tax credits for installing solar energy panels allow you to claim up to 30% of the total cost of the materials and installation. 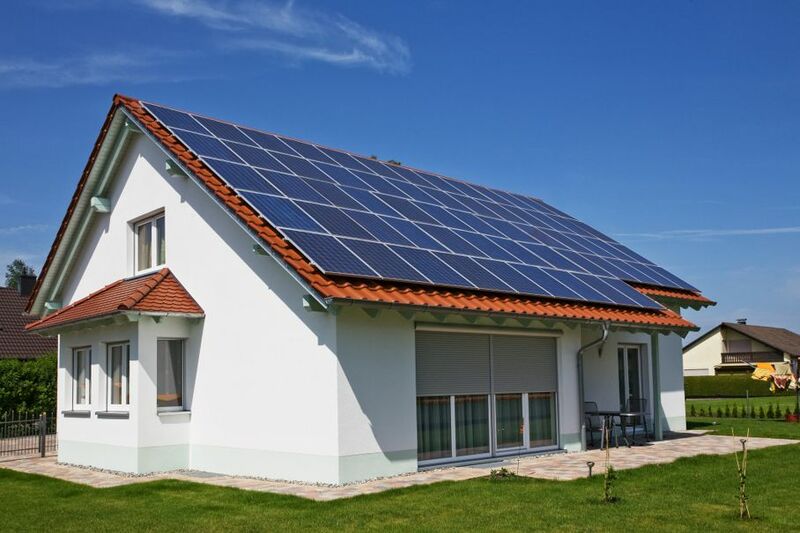 The solar panels must be certified by a state or federal organization. If you replaced older windows or doors, you are probably eligible for a 10% tax credit on the cost of the unit, but only with energy-efficient models. 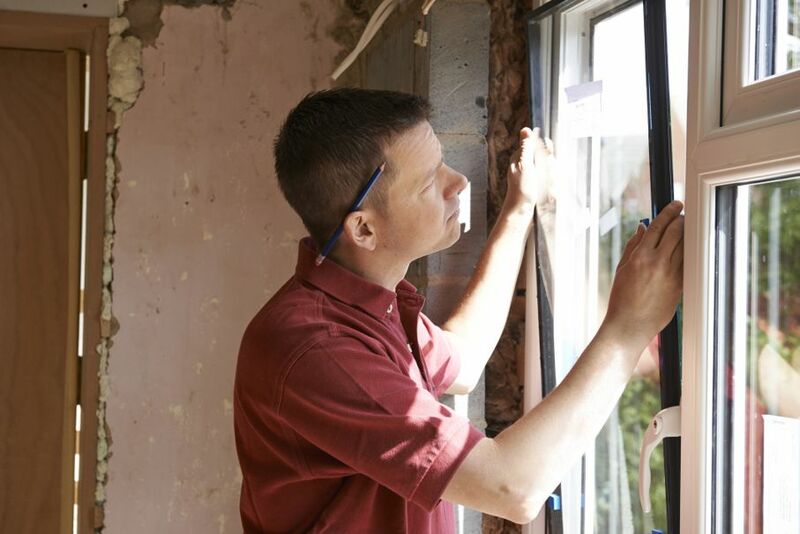 The new doors or windows must meet Energy Star rating requirements. If you’ve upgraded your heating, cooling, or ventilation systems over the last year, you could be eligible for a few cash credits on your taxes. For example, if you installed a biomass stove (AKA wood-burning stove) that has an energy efficiency rating of at least 75%, you could earn a $300 tax credit. A new AC fan could earn you another $50, while a brand new air conditioner altogether could get up to another $300. 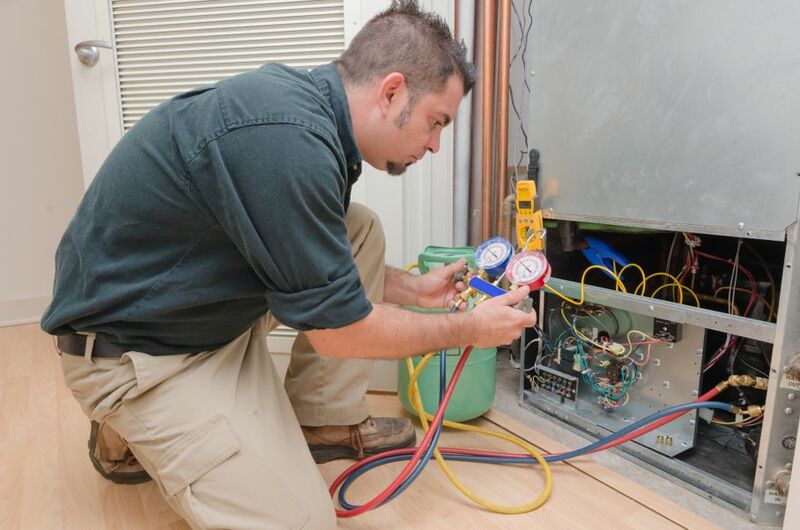 Water boilers, heat pumps, and new furnaces can all add to your tax credit, depending on their energy efficiency ratings. If you’ve upgraded your roof’s energy efficiency, you could be eligible for a 10% tax credit on the cost of the materials. 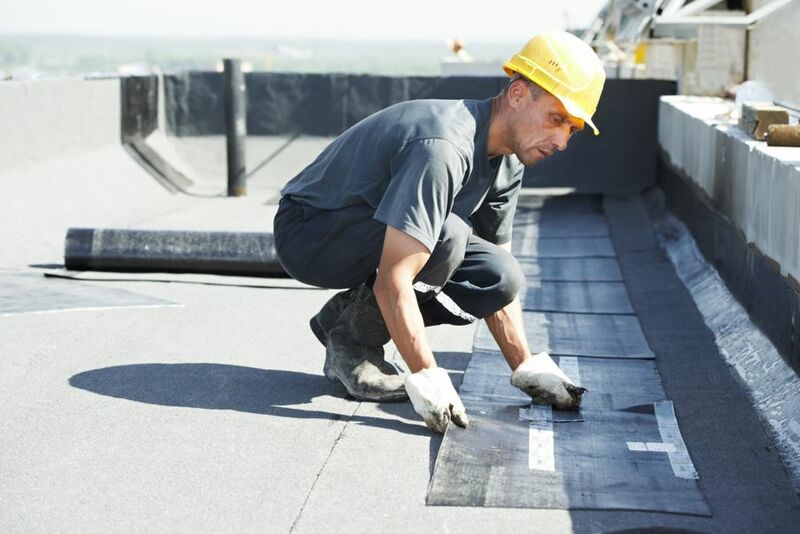 This applies to Energy Star rated asphalt and metal roof coatings, which include specific cooling characteristics that help reduce energy use inside the house. 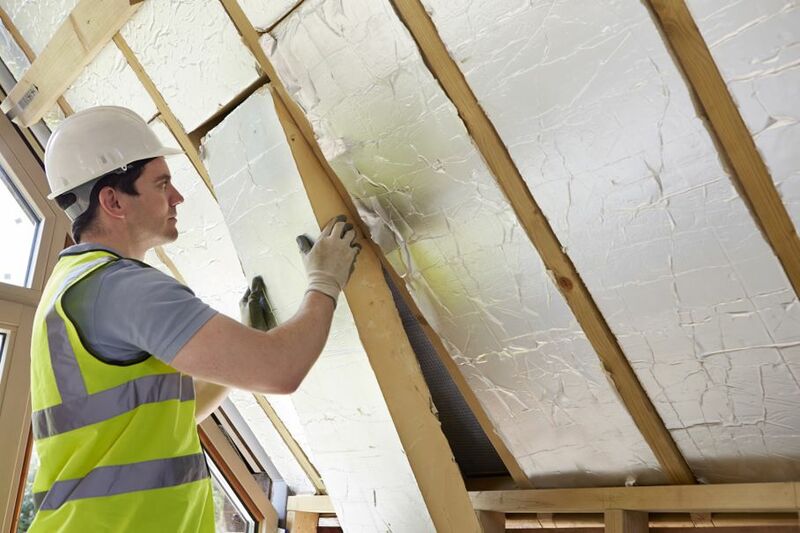 If you’ve added more insulation to your house in the last year, you are almost guaranteed a 10% tax credit that counts towards the cost of the materials. It caps out at $500, but applies to nearly any kind of insulation. Adding insulation makes your home as energy efficient as it can be without the cost of brand new appliances and is highly encouraged. This includes more than just foams and sprays; it can also mean weather stripping and installing air-sealant caulk. 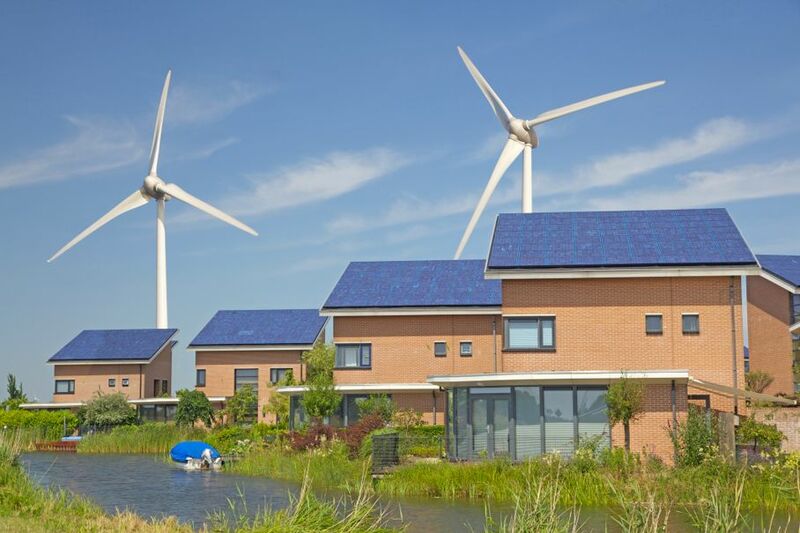 If you’ve taken your green energy dedication a step further and installed wind turbines to produce some of your power, you are probably eligible for a 30% tax credit which is calculated based on the price of the materials and the installation costs. You can also receive a 30% tax credit against the installation of fuel cells, which store extra power from wind turbines or solar energy panels. Keep track of your receipts and present them to your accountant at tax time; they’ll be able to point out all the tax credits you qualify for which may add up to a nice savings. DISCLAIMER: The figures are valid as of the date of this article. Those planning to receive a tax savings by installing the aforementioned energy upgrades should rely on their accountant's advice as opposed to relying solely on the figures in this article.